The sharing economy has penetrated everyday life, offering various services ranging from automotive services to transportation, labor, delivery, rental, travel, short-term loan and dining services. It is a means of sharing goods, services, ideas, information, and skills through a network of individuals, facilitated through social networks via computers and mobile apps. There still is not enough research on business-to-customer (B2C) relationship quality in this field. In particular, sharing economy businesses in China are faced with many problems with regard to safety, trust, loyalty, service quality, and credibility. 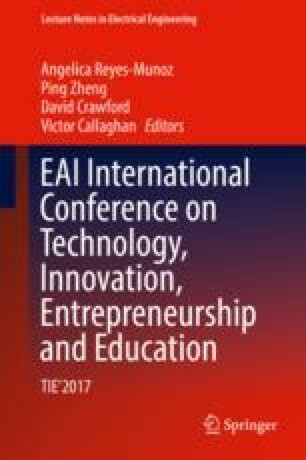 In this PhD research proposal, the purposes of the study are to develop a framework that contributes to building B2C relationship quality between service providers, firms (sharing platforms), and customers, and furthermore to identify the independent variables that affect B2C relationships in the sharing economy in the Chinese context. Lastly, whether the quality of the B2C relationship between firms and customers affects the sharing service providers’ and customers’ relationships or not is assessed. A literature review is conducted to find the independent variables and, by proposal of a hypothesis, the framework is outlined. The data are collected using a questionnaire.